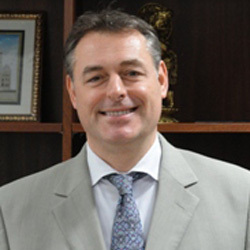 Mr. François Pujolas currently serves as the Ambassador of France to Ghana, a position that he has held since July 2015. Ambassador Pujolas is a career diplomat, beginning with the French Ministry of Foreign Affairs in 1990.  He has held a number of roles related to environmental policy, most recently serving as General Secretary in charge of France’s preparation to Rio +20. He previously served as Advisor for preparation of the World Water Forum in 2012, Advisor to the Minister of Ecology & Sustainable Development, and Deputy Director in-charge of Environment at the Ministry of Foreign Affairs. Ambassador Pujolas has also held positions overseas in India, Japan, and Germany. He holds a Bachelor of Law from the University of Strasbourg, is a graduate of the Sciences-PO Institute of Political Studies, and alumni of the French National School of Administration.